Its so nice to start the new year with a bang. Let me introduce you to Souadou Barry the creative mind behind Fulani handbags. She is a senegalese designer currently living in the USA. Souadou wants us to know a little bit about her inspiration behind her debut collection, her background and her ideal customer. As a well travelled designer, my inspiration is a reflection of all I’ve seen, felt and loved. The principle element of design in this collection is inspired by a unique and rich handwoven fabric called Rabaal from Senegal. The artisans who weave the delicate fabric have kept the original patterns and have introduced a rainbow of vibrant and rich colors to the palette. My background in Architecture gives me a great understanding of structure and function but more importantly of craftsmanship. I always had the desire to promote the work of artisans thru my projects. I like to keep the collection in simple and elegant lines to complement the eclectic fabric insert I use. 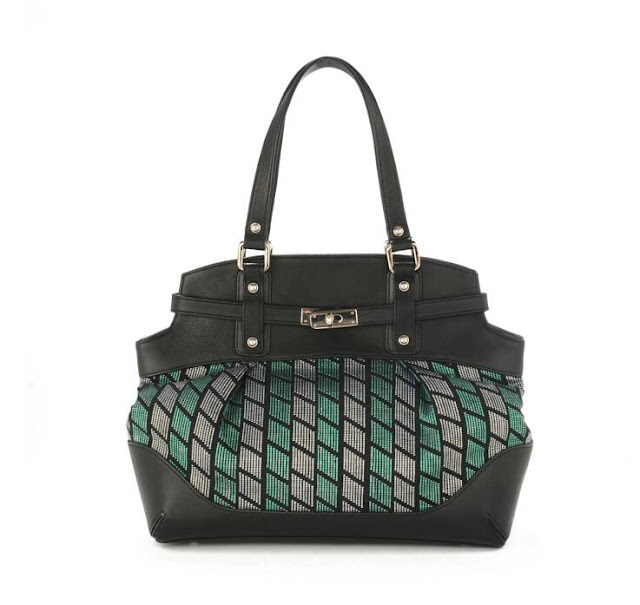 Soft leather frame and luxury hardware give it a contemporary touch while the craftsmanship makes it timeless! My customer is fearless, mature and willing to set her own trend. I have designed for her a bag that will never go out off style. 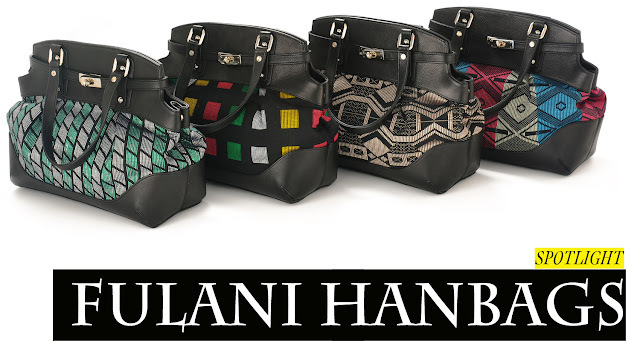 Fulani is a handbag brand worth checking out. The bags look very well made and classy.The starting price for each bag is $450 however they are currently on sale for $299 with free shipping in the US. love these. fierce. thanks for sharing. now they are on my radar. Very nice bags! 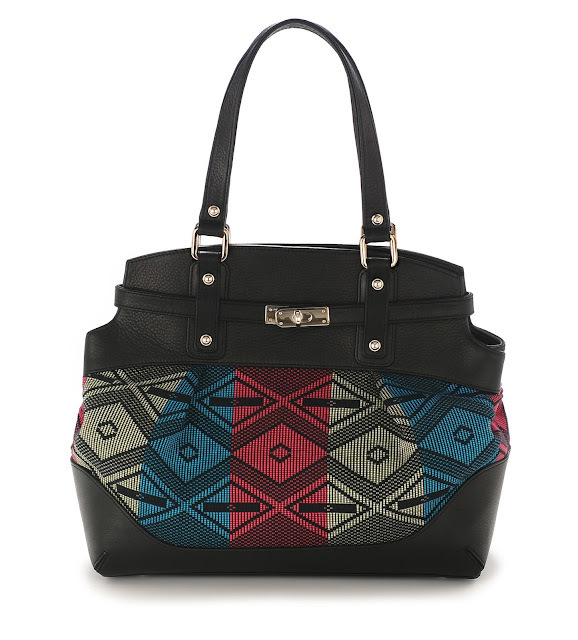 I love the prints that is used for each bag very lovely! Happy new year!